This extraordinary Pearl Bracelet made from white shell pearls with maple leaf is so trendy and stylish you can wear it with a casual outfit during the day or this stretch bead bracelet will go perfectly with your stilettos and a cocktail dress. We can provide other color as your requirements, OEM is welcomed. 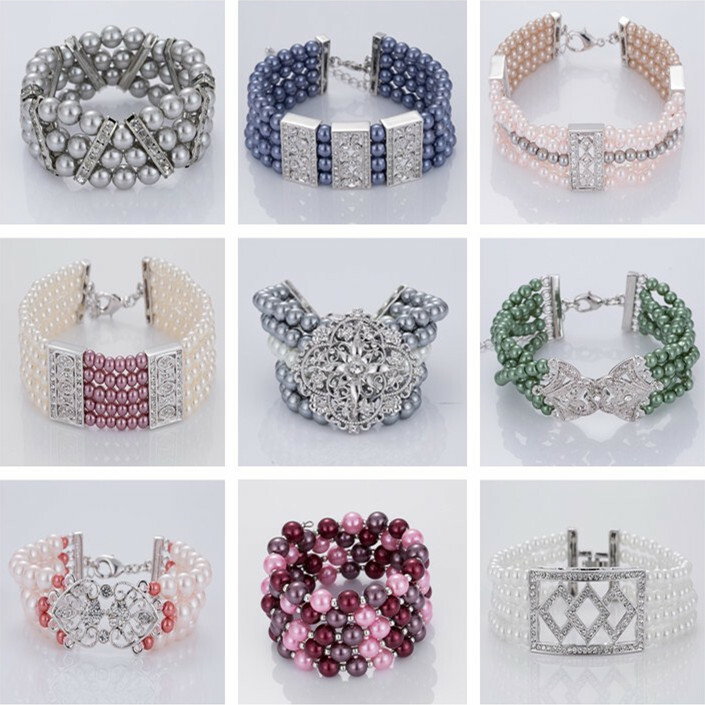 Looking for ideal Imitation Pearl Beads Bracelets Manufacturer & supplier ? We have a wide selection at great prices to help you get creative. 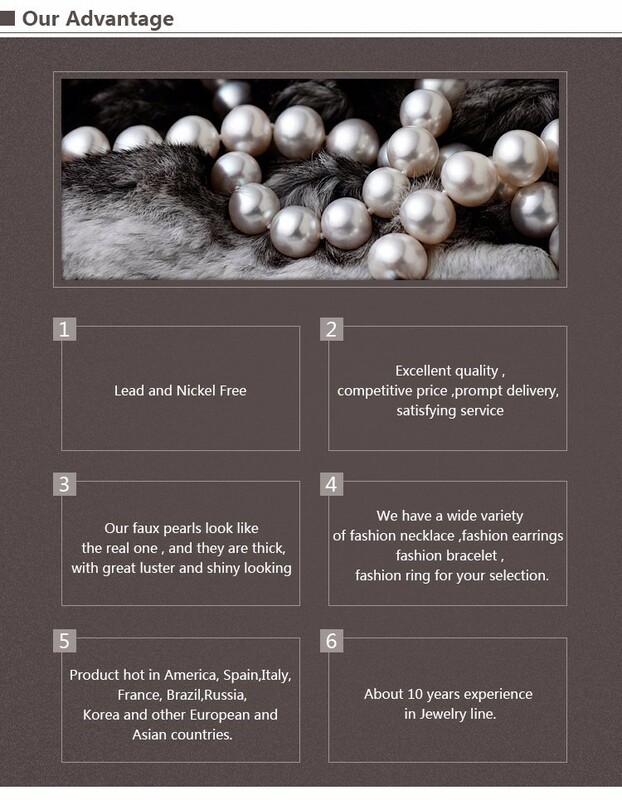 All the White Pearl Beads Bracelet are quality guaranteed. 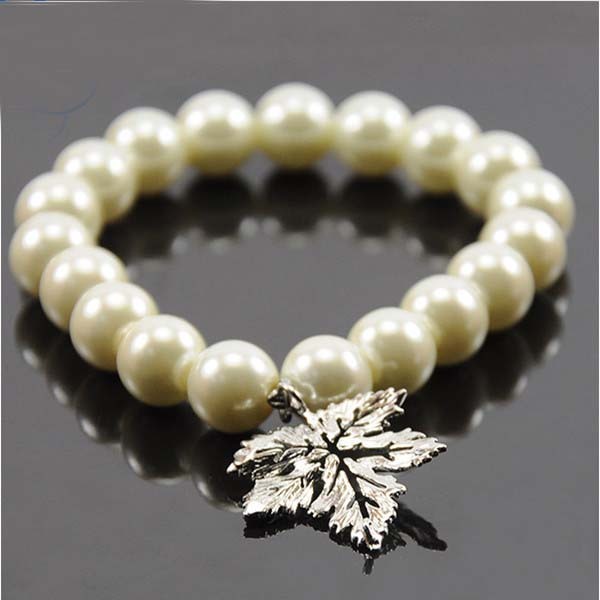 We are China Origin Factory of Pearl Beads Bracelets with Maple Leaf. If you have any question, please feel free to contact us.